Both the larval and adult stages of this small plant pest can cause big problems for houseplants. Here’s how to get rid of fungus gnats indoors. 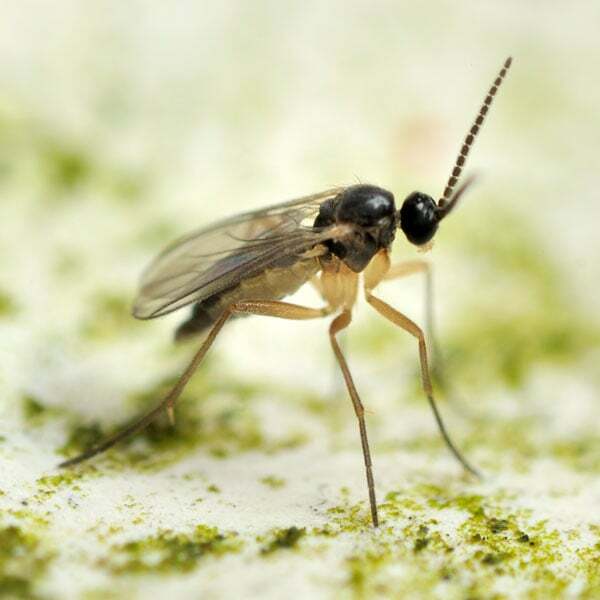 Fungus gnats (families Mycetophilidae and Sciaridae) are a common pest of plants grown indoors, especially where humidity and moisture are high. They’re usually first noticed when the harmless adults are seen flying around house plants or gathered at a nearby window. These non-biting adult gnats can become a flying nuisance. But it’s the larval stage, feeding in the soil, that can damage tender plant roots. Adults are delicate, grayish black, mosquito-like flies (1/8 inch long) with long legs and one pair of clear wings. They are not strong fliers and emerge from potted plants, especially when watering. Larvae or maggots (1/4 inch) have a shiny black head and an elongated, whitish to transparent body. 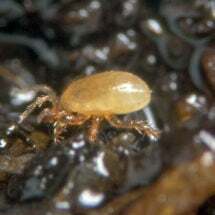 They are most abundant in damp, rich soils and feed on root hairs, fungi and other organic materials. Note: Larvae are most damaging to seedlings, cuttings and young plants. Fungus gnats do best in damp soils; be careful not to overwater, especially during winter months when plants use less. When potting, avoid water holding, organic material such as peat moss that may encourage egg laying. 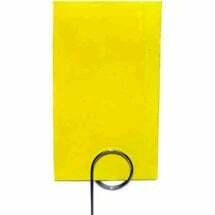 If pests are present, allow the soil to dry to a depth of one to two inches between waterings. This not only kills larvae and inhibits the development of eggs, it also makes the soil less attractive to egg-laying females. 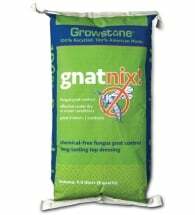 Apply Gnat Nix as a top dressing to significantly reduce pest populations. 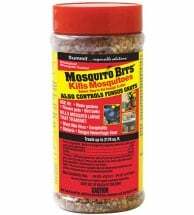 Mosquito Bits and Microbe-Lift® BMC contain Bacillus thuringiensis var. israelensis, a highly selective biological pesticide that kills damaging larvae, yet is SAFE for fish, wildlife, humans and non-target species. 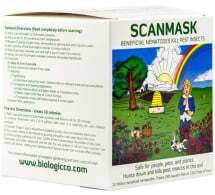 Contains NO harmful residues. AzaMax contains azadirachtin, the key insecticidal ingredient found in neem oil. 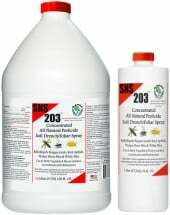 Mix 1 Tbsp/ gallon of water and apply as a soil drench for effective control of soil-borne insect larvae. 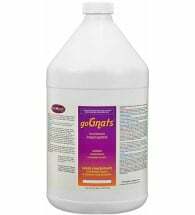 With high pest pressure make applications every 5 to 6 days. 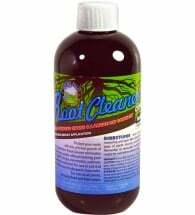 Flying Insect Killer, a combination of peppermint, cinnamon and sesame oils, is a non-toxic spray that will get rid of gnats and other insects that gather around windows. Tip: The Fungus Gnat Predator (Hypoaspis aculeifer) is a tiny, but effective killer of fungus gnat and other harmful larvae found in soil. On release, they make for a slow but steady, persistent decline in pest numbers. This beneficial insect prowls the soil attacking the larvae and feeding on their contents. Release 10,000 predators per 200 – 1,000 square feet depending on pest levels.